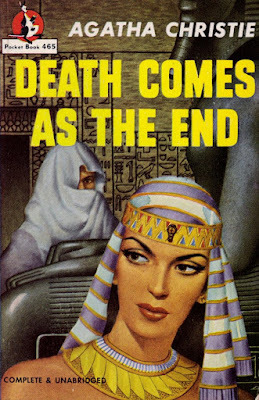 HOLLYWOOD SPY: BBC TO ADAPT AGATHA CHRISTIE'S ANCIENT EGYPT SET MYSTERY DEATH COMES AS THE END INTO EPIC MINI TV SERIES NEXT! 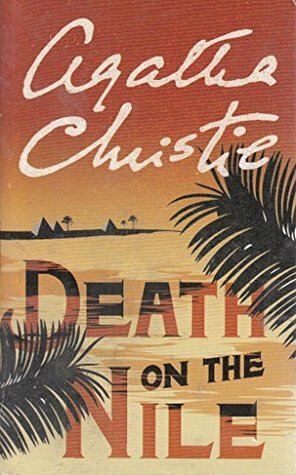 Agatha Christie mysteries never lose their punch or their charm! I wasn't overly amazed by the BBC adaptations, all were bad except And Then There Were None. Ordeal by Innocence was OK, but Witness for the Prosecution was criminally bad and atrociously miscast. The same goes for ABC, almost offensive miscast in the lead role. Both book covers are beautiful and relevant! 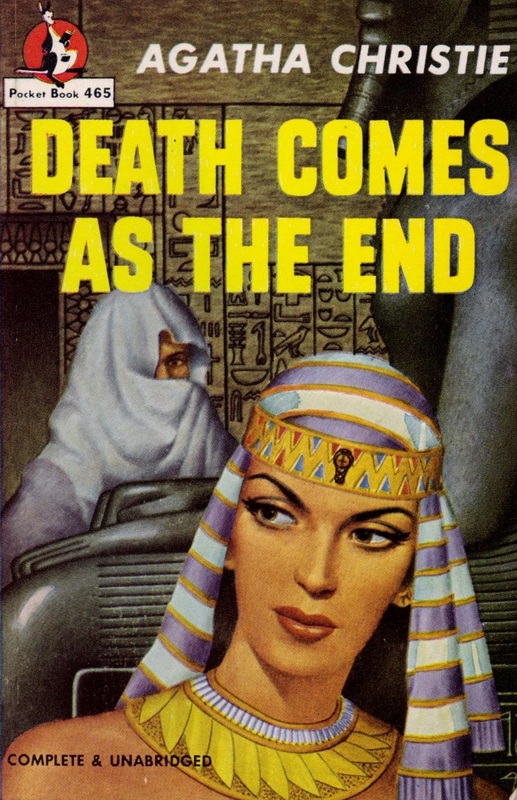 The title 'Death comes as the End' reminds me of the saying 'It's Death who laughs last', or something like that. An Agatha Christie mystery is always welcome. This one set in Egypt, is a triple combination of mystery, history, and psychology (of family interrelations). It will sure delight its viewers. The Egyptian angle is interesting! 'tis the only thing that can save BBC! Unless they hire Will Smith as Imhotep! We do love to see new Agatha Chrisitie works. I do think the Egyptian setting will intrigue audiences. Egyptian actors will rejoice as I suspect there will be work for them.